There are many rules in cooking and I’m sure I break most of them. But I ignored one the other night and it caught me out. The rule is: if something goes wrong in the beginning, ditch it early. Just move on. MissM1 had a visiting Frenchman to stay for few days, so what better meal to showcase our Australian culinary excellence but a barbie and a pav? I mean, surely that would put their coq au vins and raspberry tarts to shame? Pavlovas don’t come out very often in our house, being reserved for special occasions like big family Christmases and 21sts. They’re not technically difficult things to make, but it’s tricky to work out exactly how they adapt to your oven. And they are bloody delicious. No doubt the deliciousness is largely the reason they are horrendously bad for you. No matter how much we pretend, pure castor sugar and cream has little health value apart from making our mouth happy. So, out comes Stephanie Alexander’s orange bible and I turn to page 294. One would think I wouldn’t need to constantly refer to a recipe to make a pav as there aren’t many steps involved, but a competent baker I am not, and I am liable to go into a bit of blind panic when it comes to baking things without constant reassurance and direction from words on a page. Mind you, I’ve scribbled all over said page and adjusted it where I see fit. Steph’s suggested timing and heat is way too long and hot for my oven, and I’m still perfecting exactly what it should be. 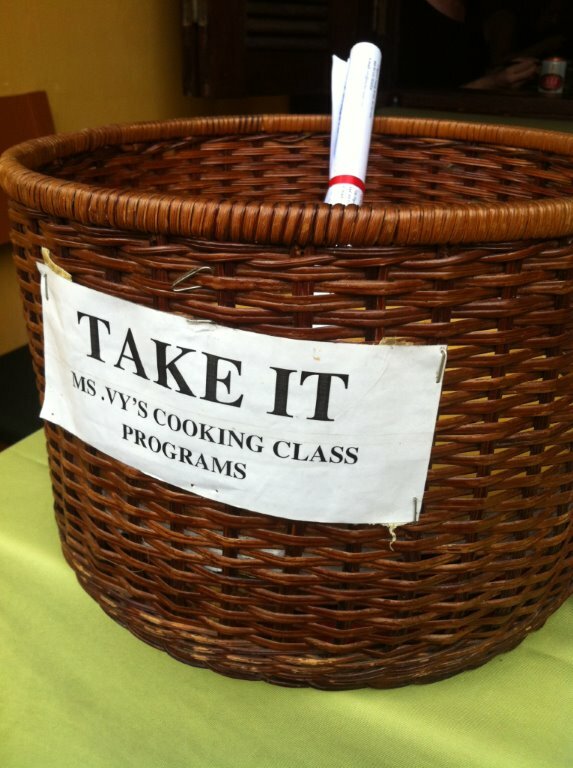 And she’s just WRONG when she calls for white wine vinegar – it’s just white vinegar. Just saying. Anyway, it was late and I wanted to go to bed so when I mixed the egg whites and sugar together I put it on high to do it quickly. Rookie error. So when it was finished it looked wrong. It wasn’t sleek with peaks; it was a heavy blob stuck in the mixer blade that really didn’t want to be dislodged. ‘Oh, that looks wrong’, I said. ‘Chuck it and do it again,’ said Mr T, the calm voice of wisdom in the house. ‘Nuh, it’ll be allright,’ I said, soldiering on, one eye on the clock. It wasn’t allright. It came out of the oven in a flattened mess on the tray, the wrong colour, the shell too hard, and (this is the important part), the middle flummery. Disaster. It should be gooey inside, not flummery. Don’t want to mistake it for one of those horrid pre-made things from supermarkets or cake chains that pretend to be pavlovas. In the bin it must go. So, get up early the next morning before work to try again. 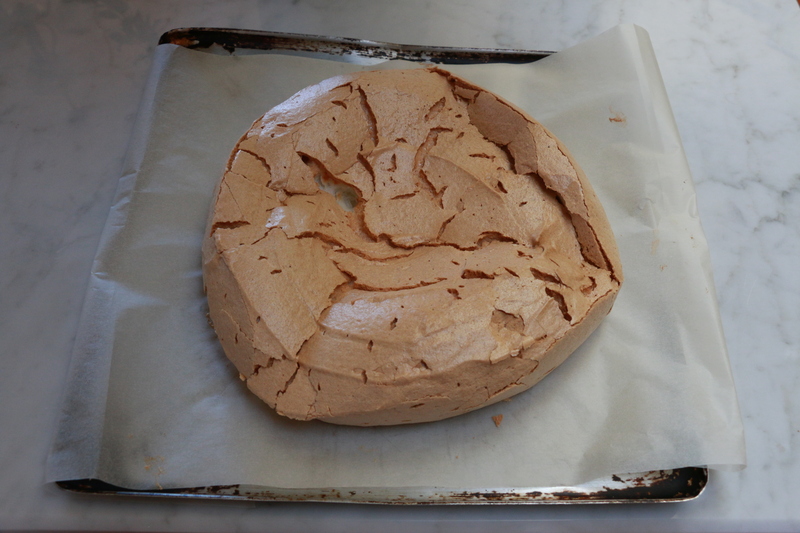 There’s serious time pressure now so of course I stuff up the separation of eggs at least three times, but the meringue mixture looks good (yes), so I draw the circle on the tray and spread it out and pat it and smooth it and worry it to make it round and attractive. Ughh – praise Lord I am not a sculptor. It takes me 15 minutes to sculpt a vaguely symmetrical mound. How do people sculpt faces, or bodies, or scenes, or other such intricate work?? Finally I am satisfied but just as I’m about to whack it in the oven I remember I’ve forgotten to add the vinegar and corn flour. Are you kidding? (glance at clock again). 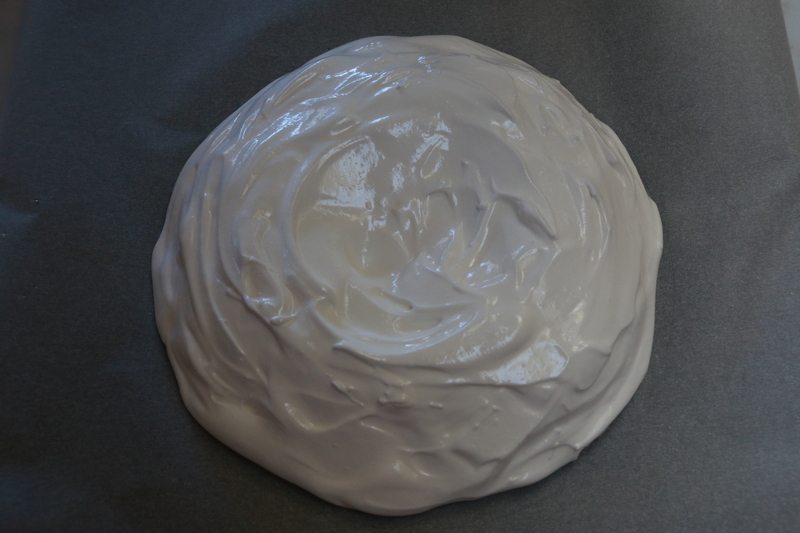 There’s goes that lovely mound, scraped back into the bowl for the additives, and let’s do that arty sculpting bit all over – and all I’m doing is sculpting a mound, remember? 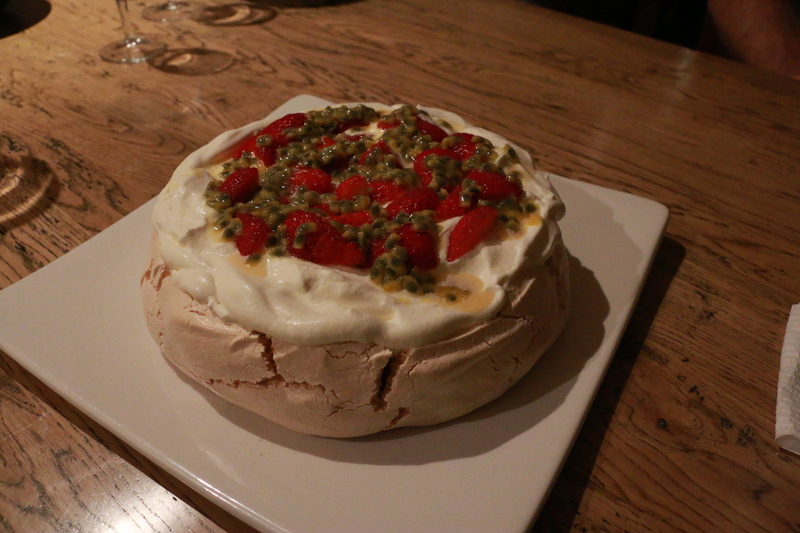 Finally it is done, the pav’s in the oven and I am off to work (yes, someone else is there to take it out). 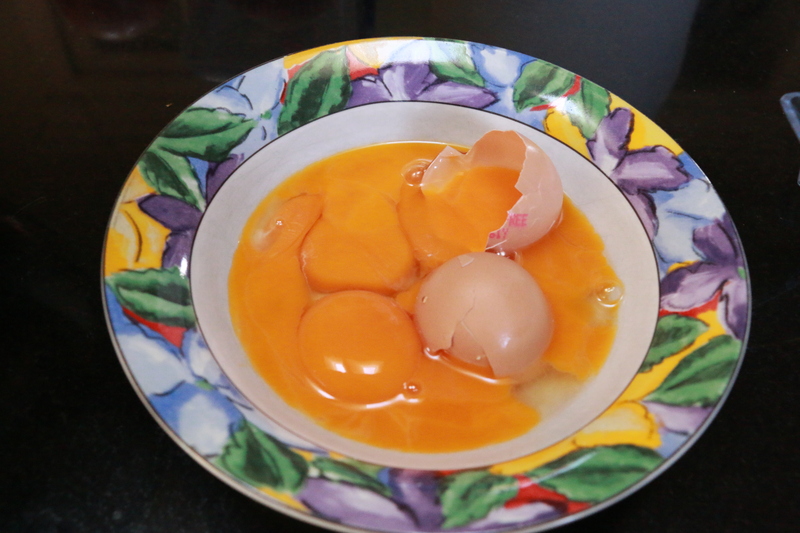 Actually, the final product still looked a bit cracked and sorry, but close enough and no more eggs in the house. That night it was topped with copious amounts of fresh whipped cream, strawberries and passionfruit – and it tasted great, just as it should. Just like it did it my childhood at big family Christmases when my Mum was the pavlova queen and where it equally had a special place on the table. Here’s another and very important rule here. You should always put fresh passionfruit on pavs. Lots of it. Raspberries are good, strawberries if you don’t have raspberries, but there MUST be passionfruit, or it really doesn’t count. And under no circumstances should you add banana. That is really just terrible behaviour and should be considered a criminal offence, perhaps not one worthy of a goal sentence, but a criminal offence just the same. 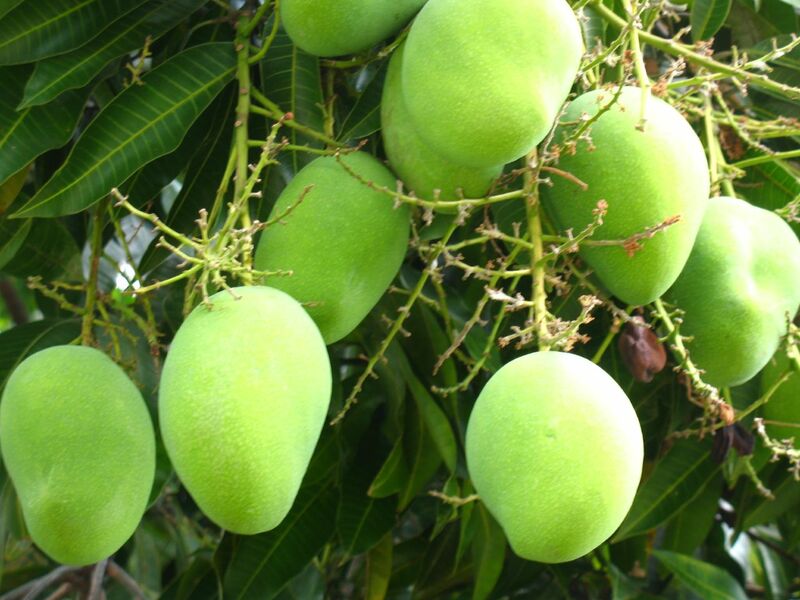 Remember – passionfruit! In any case, Monsier Le Visiteur was suitably impressed with this little Aussie invention (much more than the Vegemite sampled earlier in the day, which despite its popularity in its country of origin, is a truly disgusting substance). He had three slices (three) of cream-piled pav for dessert, and polished off the leftovers for breakie. Monsier wasn’t here long otherwise we’d have expected creme brulee in retaliation the next night. Maybe next visit. And we’ll wash it down with Veuve Cliquot and pretend that’s good for us too. OnRed, aptly perched on the top of Red Hill, is a retro architectural beacon and a bit of a Canberra landmark. It’s also a restaurant remaking a mark for itself as a food destination. It’s come a long way in recent years, but a few tweaks are needed to get it right on top of the hill. Built in 1964, the restaurant has been variously known as Jean Pierre’s, Mitzi’s or The Carousel, (the latter probably the reason I often have to remind myself it doesn’t actually revolve). After sitting idle for some years, the building was reclaimed and relaunched in 2007 by a Canberra culinary brother and sister, Ben and Jodie Johnson, as OnRed. The number of diners seem to attest to a pretty successful re-ignition of this historic structure. Entering the space-age looking building is a little like entering a time warp, especially as you wind your way up the terrazzo-tiled spiral staircase (I’m sure they used to feature that speckled tile in public toilets many years ago). But as you reach the top, the floor bursts into a fresh expanse of space, all clean and bright with light timbers and white cafe-style chairs. 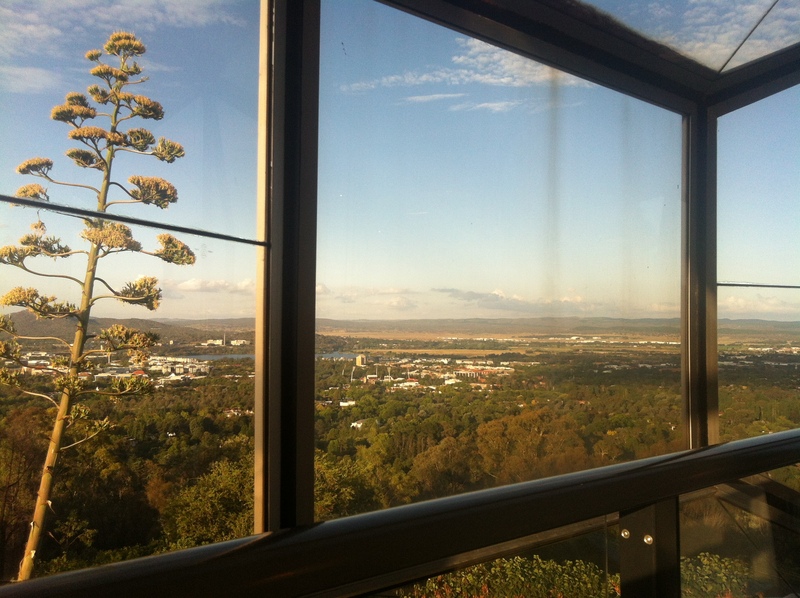 And then there’s the view – almost 360 degrees of it across Canberra through the multi-facetted, all-surrounding plate glass panels. The aluminium frames look as if they need a good scrub, and the glass itself is quite marked in places, but I guess that’s the price to pay for heritage. 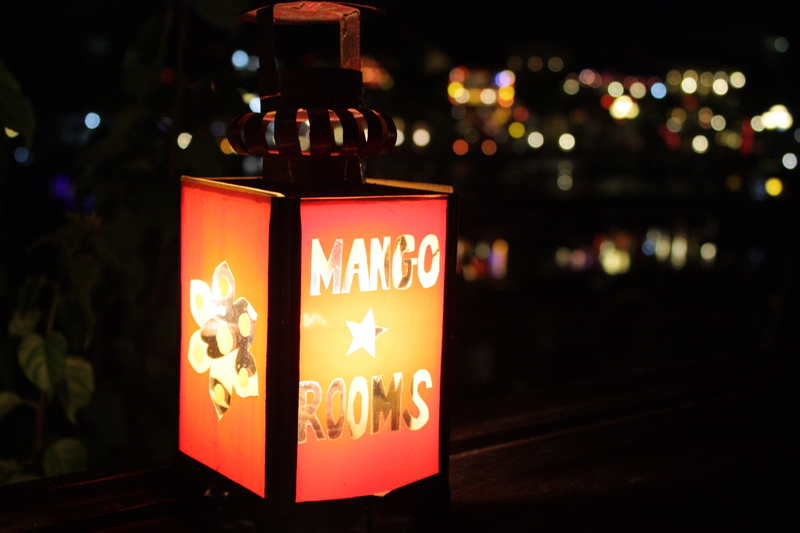 Watch the scenes turn from glowing greens to sparkly nightscapes as you dine. The menu is designed with sharing in mind with a choice of (largish) entree-sized courses or a couple of share options. 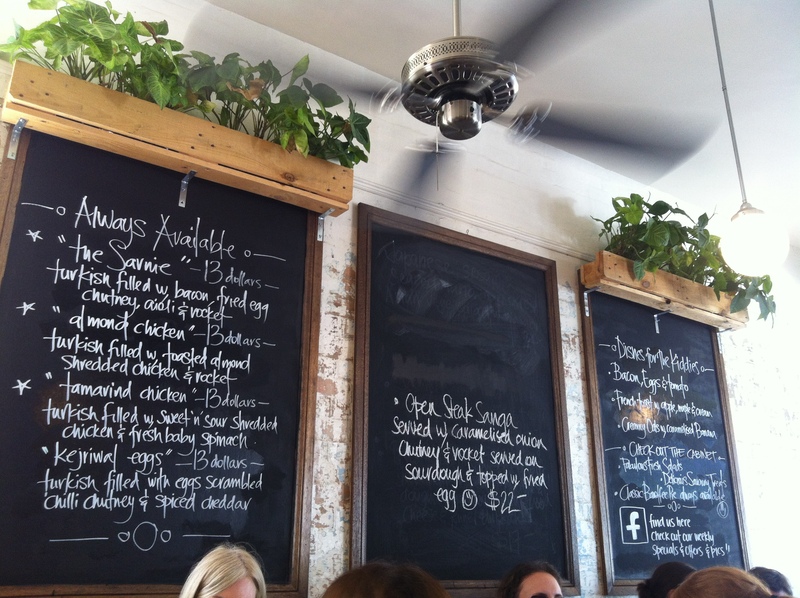 You can choose 3, 4 or 5 courses ($70, $82, $94). 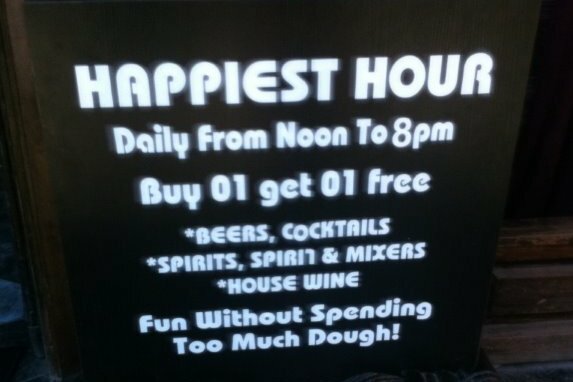 Unsurprisingly, the waiter suggested opting for 4 or 5, though our choice of 3 had us fully sated. Big eaters may not feel the same. Likewise the next selections when delivered didn’t meet menu-led expectations. 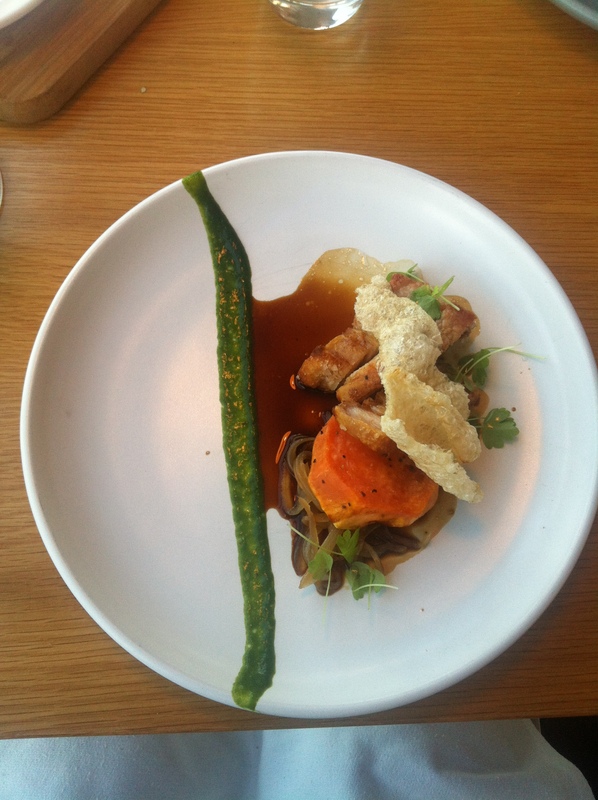 The pork loin with sweet potato with a tad of onion and spinach was well cooked but without much life or flavour. Like Mum’s Sunday roast from years gone by, but not what you expect from fine dining. Not even saved by the piece of pork crackling which looked more like a prawn cracker accompaniment from an Asian restaurant rather than the real deal deliciously-crunchy-but-horribly-fatty-bad-for-you pork crackling. 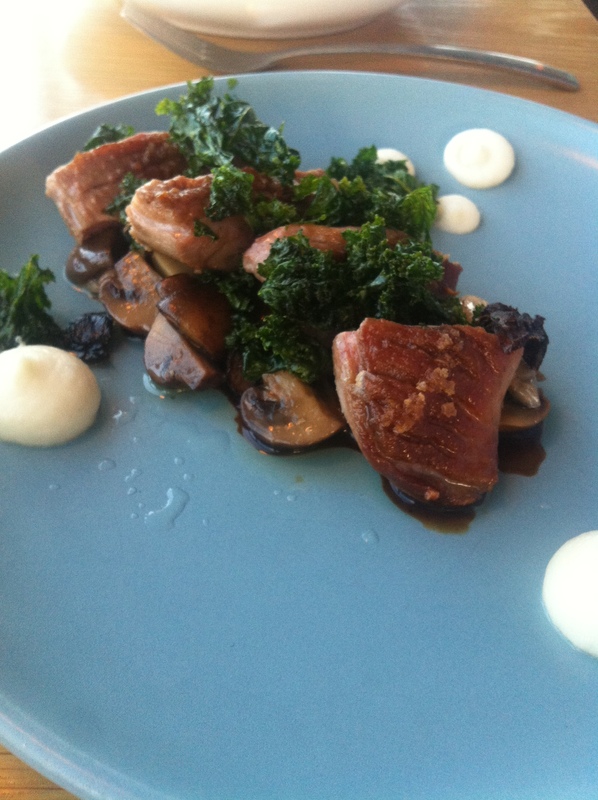 The duck, with mushroom, celeriac and kale, should have rung my bells, but it too suffered from a lack of flavour pops. 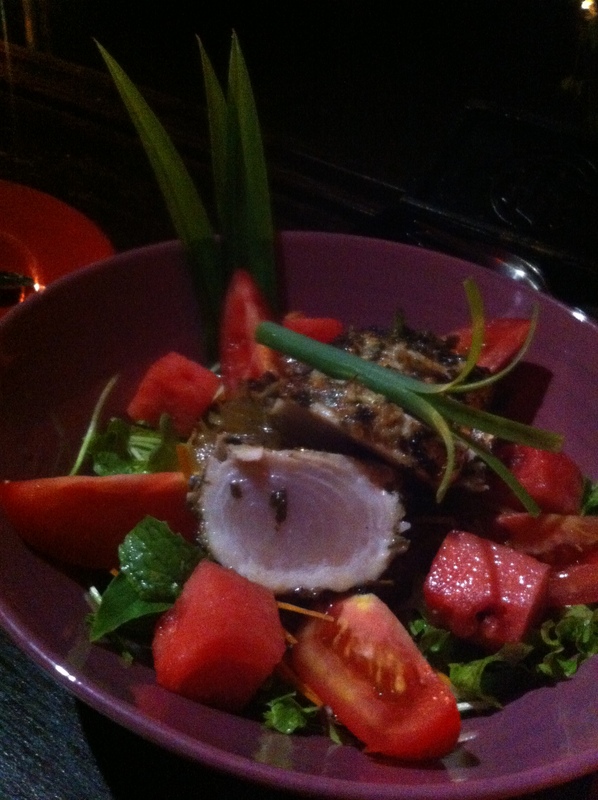 Nicely cooked, nicely plated, but just missing a zing of flavour to give it a wow. The kitchen staff are clearly putting effort into the food presentation, featuring plates by Canberra’s own Bison pottery, though colour choices were sometimes a little flat and didn’t allow the food to star. The wine list is adequate but relatively restricted, particularly if ordering by the glass, so often the case. It featured late vintages, with only one red wine (a 2009 Cab Merlot) older than 2012. A broader range of wine by the glass in Canberra restaurants would have us opting not to BYO more often. Chocolate rarely tempts me for dessert (too much, too late), but OnRed‘s Seven Textures of Chocolate was too much to resist. There was tempered chocolate, mousse, soil, crackle, ganache, sorbet and white chocolate sponge (count them) and it was excellent, even though the septuplet was let down by the stodgey sponge. The pannacotta was light and lovely, lifted nicely with fruit cubes and the crunch of almonds and tuille. Our chosen desserts displayed more understanding of flavour and texture combinations than the savoury plates. The staff were efficient and friendly, even if their jean-clad attire was a little laid-back for the casual but modern feel achieved in the main space. Likewise, big wine glasses and quality cutlery were at hand, but my napkin was decidedly tired and pilled and needed to be popped straight in the bin. 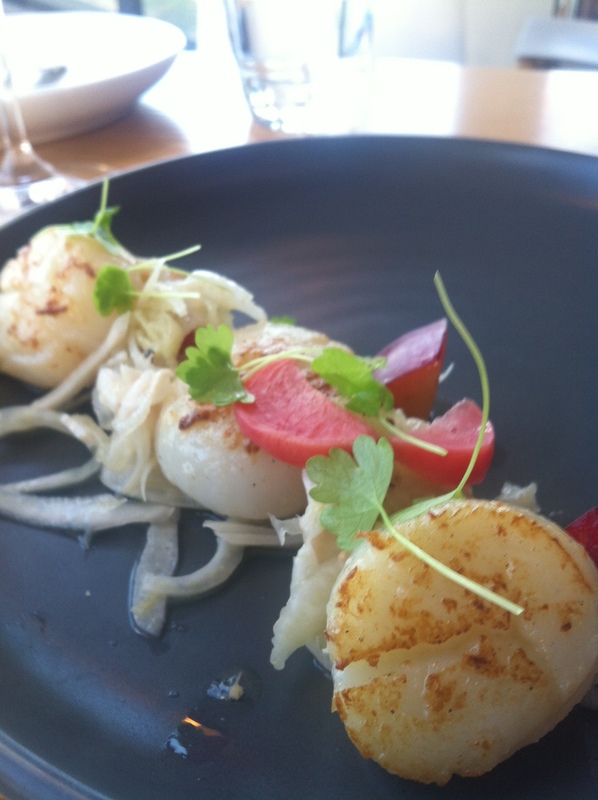 Sweeping views of Canberra and architectural history aside, the food ideals are very sound but OnRed needs a little massaging if it wants to be among Canberra ‘must do’ restaurants. A bit more zing and flavour oomph would help to make it more memorable. Perhaps OnRed’s younger sibling, the revamped Little Brother cafe, situated downstairs will have all chimes clanging. It seems an awfully long way to Gungahlin from my place, and being directionally-challenged, I get lost every time I do, so trips that way are few and far between. But at the recommendation of a local, we tried G Tree Cafe for breakfast – and it was deemed worth the drive. For the uninitiated, the satellite township of Gungahlin is still a little perplexing, but it is clearly evolving and the marketplace area is teeming on a Saturday morn, as was G-Tree Cafe (once I found it). Decor wise it’s reflective of a lot of its surrounding environment – new, clean, modern, but without any particular charm or the vibe of some of the more established area (of course, for many that’s how they like it). But spacious it was, so there was lots of room to spread out in a secluded corner to take as long as we liked over an elongated brekkie without feeling rushed or crowded – so we did. What it may like in atmosphere, it makes up for in service – quick, attentive, accurate, and an ability to smile through our 21st century requests/questions about soy, gluten free, on the side, extra hot etc, without even a slight flinch and with the appearance of care. Good job. The menu is broad (printed on a wipe-off laminated card – you know, that missing charm thing?) with all you’d expect in breakfast choices. 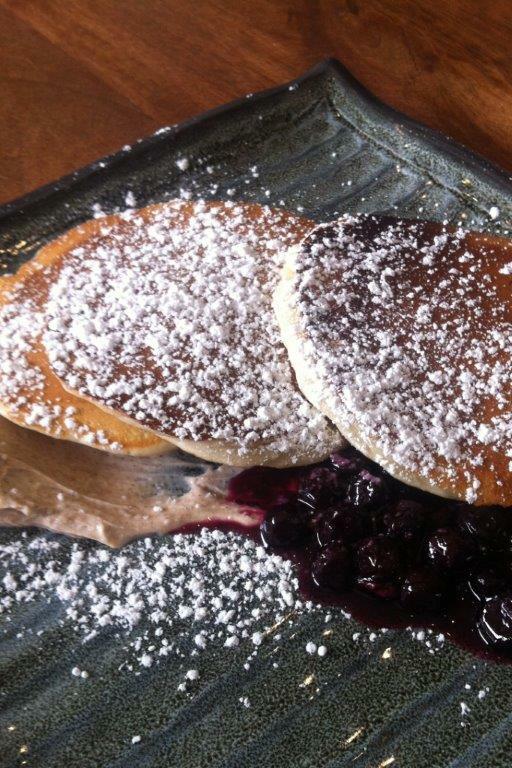 The pancakes were great – very light, and served with berries, cinnamon-flavoured labneh. It was served beautifully on a plate, dusted with icing sugar, like someone cared. Could have done with a little more in the toppings, but excellent nonetheless. Or take your pancakes Canadian style with bacon and maple syrup if you will. 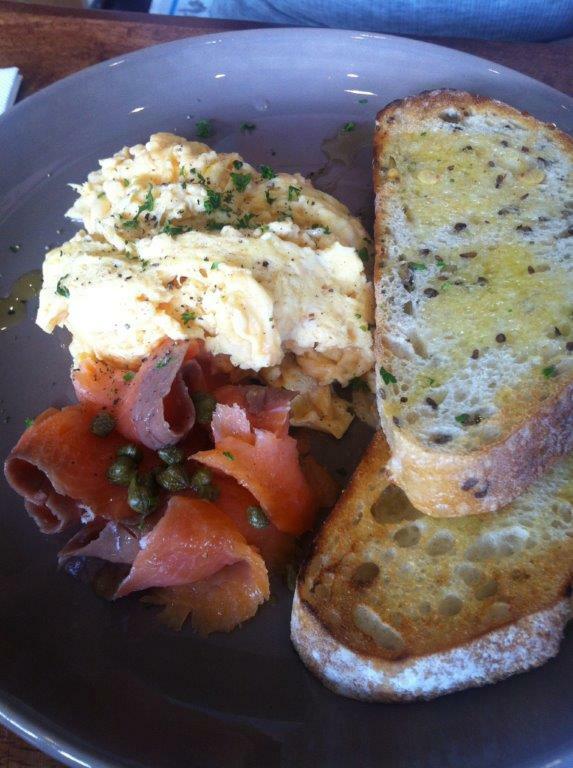 Egg and smoked salmon choices passed muster, as did the Morning Apple Crumble. There were enough healthy ingredients in there (apple, coconut, mixed berries and quinoa to boot) to convince partakers it really is healthy even though it tastes like a delicious dessert, but for me the small dollop of labneh perched on top wasn’t enough to cut through the sweetness. An extra yogurt on the side would have topped it off. By the time we left, the place had virtually emptied out, no doubt to gear up again for the lunch service coming. Seems like there are lots of casual and tasty lunch and dinner choices too. Next time, maybe I won’t get lost. This is what happens when you get out of practice leaving your own neighbourhood. We went to Anouk in trendy Paddington, Brisbane, specifically for their slushie-style drinks (they call them fruit shakes), but there was a lot more to this happening little city cafe than just the liquid refreshments. But first – the slushies, indeed worth the trip in themselves. Try lychee and lime, or pineapple raspberry mint, or one of the many other flavours. The pineapple lime coconut choice (omg) is basically a non-alcoholic pina colada without the paper umbrella and the tropical water view. But watch out for serious brain freeze (yes, this is a real, even scientific, thing) as you try not to sip the frozen delights too quickly – unsuccessful in my case. The drink choices are in fact quite wide ranging and innovative, especially on the cold front – particularly appealing on a 35 degree day in Brissie. 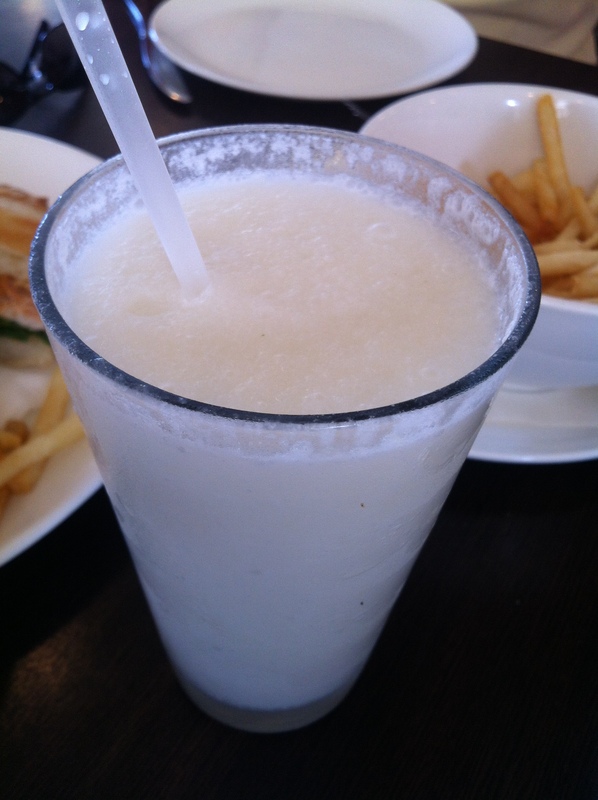 In addition to the fruit shakes, there’s yogurt fruit smoothies, muddled fruit and fizz, AND home-made soft drinks. Not a coke in sight, praise Lord. If you’re after hot, even the coffee’s good. Anouk is busy and it’s buzzing, which is perhaps code for it’s quite loud inside, but after a while you forget that. See if you can grab a seat looking out through the open timber windows on to the Paddo streets beyond. If you can’t find anything to meet your fancy on the multiple blackboards adorning the wall or the all day breakfast plus more menu, take a peak in their cabinet at the various tarts and sweet things (next time). There’s no lack of choice, and our choices were good – a simple but tasty tamarind chicken toastie and a delicious smashed avocado and egg late breakie. It’s quite lovely inside, character without being super trendy. I’m not sure how, but even the floral velvet covered bench under the timber mirrors looks a bit funky. Maybe it was the peeling off paint effect that makes the place feel so welcoming. The menu changes regularly so even the regulars (there are lots of them) are kept interested, and well fed. Anouk is open every day, so if you haven’t already been, drop in for a bite to eat – and definitely something to drink. Heaven in a glass – way better than it looks. Pop up to Brisbane from the southern states and you somehow step into carnival atmosphere with a stunning selection of outdoor eating destinations. 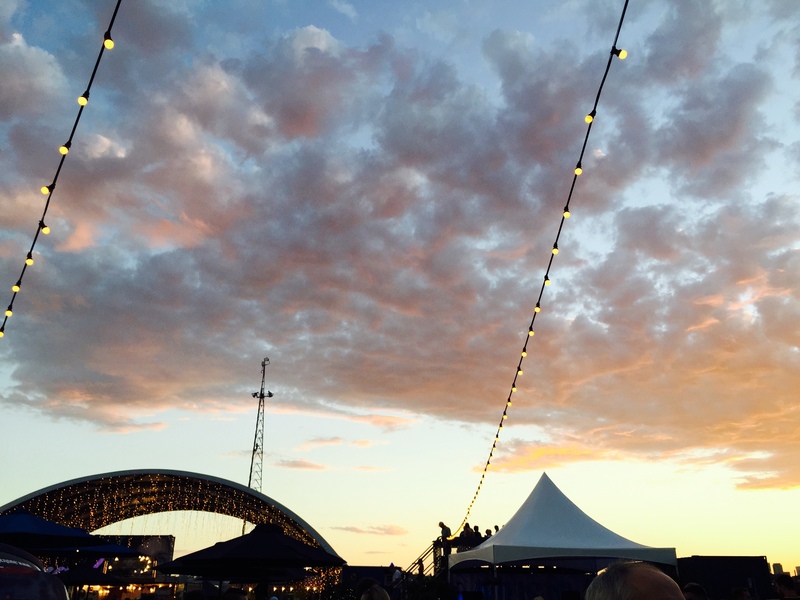 And on a Friday or Saturday evening when no one can be bothered cooking and the temperature finally starts to drop, you can head to burgeoning Hamilton Wharf to try Eat Street Markets – a weekly festival of food and fairy lights – for a fine feed, and maybe a bevvie or two. A relative newby on the foodie scene, Eat Street Markets kicked off in November 2013, and has garnered a solid following of locals since. The packed parking areas and crowds remind you of that, though it’s a calm and friendly crowd. 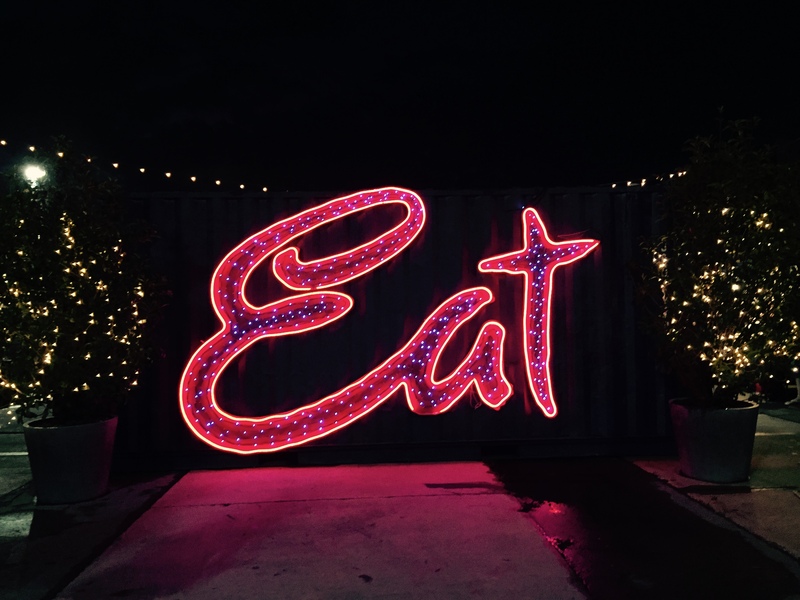 It’s a veritable little pop-up village, with alleyways of little restaurants in painted shipping containers and tents, and paths of fairy lights to guide your way.The food choices are immense with selections from around the globe. From potato slinkies to salt & pepper calamari, paella to pork buns, from sushi to oysters, just about anything you could be craving is likely to be there. Go as healthy or hard as you like, but don’t miss the Turkish gozleme – ten out of ten. The more friends you’re with, the more you get to sample. And the best thing? It’s really good food. Grab yourself a little stool or crate somewhere and soak in the pink sky as the sun goes down and the fairy lights emerge, draping the way down the little alleys. 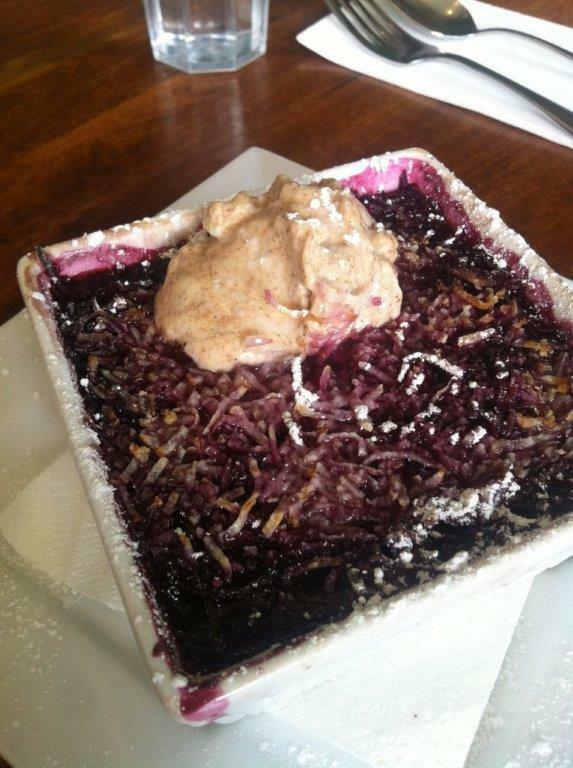 It reminded me a little of being at the Royal Easter Show – but prettier and with way better food. And when you think you’re completely sated, there’s a few dessert choices it’s hard not to sample. Think flowing chocolate fountains, Canadian pancakes with fab berries, Dutch pottertjes, or honey puff doughnut ball thingies (surely there was a name for those), and more. I was coerced into trying Dippin’ Dots, those little frozen balls of ice cream in an assortment of flavours – actually way more mouth-fun than I’d anticipated. 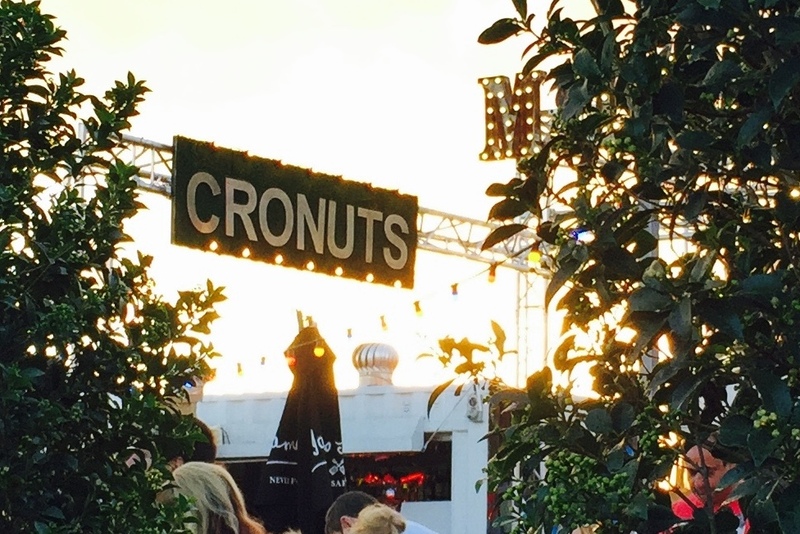 Or if you want to suffer splurgers’ remorse, you could try a Cronut – a rather bizarre cross between a doughnut and a croissant, with an obscene selection of chocolate and creamy additives to add more calories. The long lines attest to their popularity. For the shopoholics out there, there’s even an array of little galleries and stalls selling original work and quaint gifts and jewellery, so bring a bit of cash for surprise purchases (although ATMs are on site). Apparently there’s a ukulele man though I missed him. Next time. And for those in need of an evening beverage (it is pretty hot in Brisbane, after all), there’s an array of wine bars or stalls selling hand crafted cool ales. Try a lager or a pale ale at the Burleigh Brewing Company microbrewery stall, or the delightfully named My Wife’s Bitter. For teetotallers I can recommend a refreshing Aussie-made Krazy Lemon drink or slushie. Then with your drink in hand, you can settle back to listen to the live music under the fairy lights – which is a great way to justify the slightly annoying expenditure of $2 entry fee. For visitors or locals alike, it’s worth a visit. My only gripe is that all those plastic and paper plates and cups go straight into the rubbish bins. Surely a bit of recycling could be put in place, Mr Organisers?? A good feed, and there’s no washing up. Addendum: Two years on and there’s a bigger and better location, with even more fairy lights. Sooooo many fairy lights. And good to see there’s now an effort to address the recycling. Morks on Kingston Foreshore gets lots of traffic and lots of good raps with its upmarket take on Thai, but I’m not convinced it fully deserves all the praise. We’ve been there a few times now and there’s certainly some good food to be had, but a couple of issues need sorting. I love the concept of shared foods to sample little bits of this and that and we’ve had some excellent dishes and flavours in the past. However, the last visit was a disappointment. and will have us spreading our Kingston Foreshore tasting wings further. 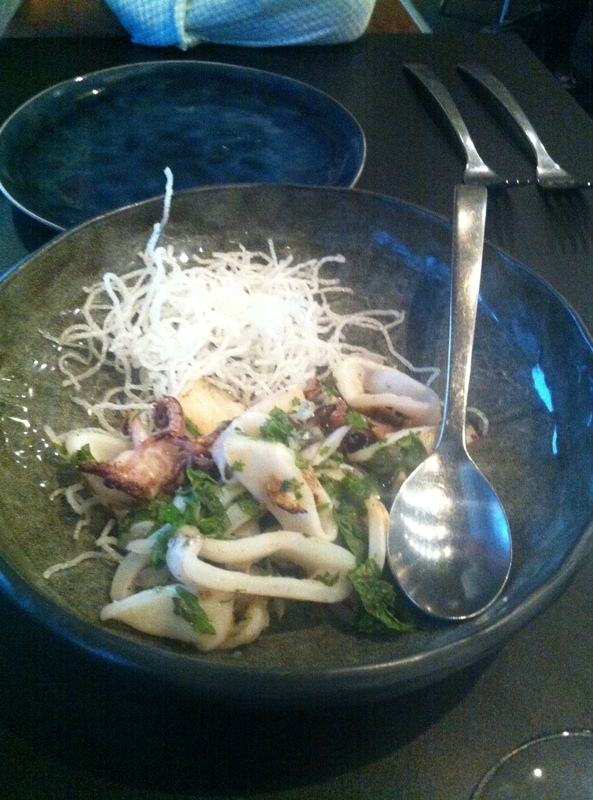 The octopus salad was a low point – incredibly acidic. Maybe the chef got the vinaigrette or marinade mix wrong that night with an accidental slip, but despite looking great and being tender, it was barely palatable. The wontons in a broth were quite nice but unremarkable. The big downfall for me was the lack of vegetable choices, and that’s coming from a fairly carnivorous diner. 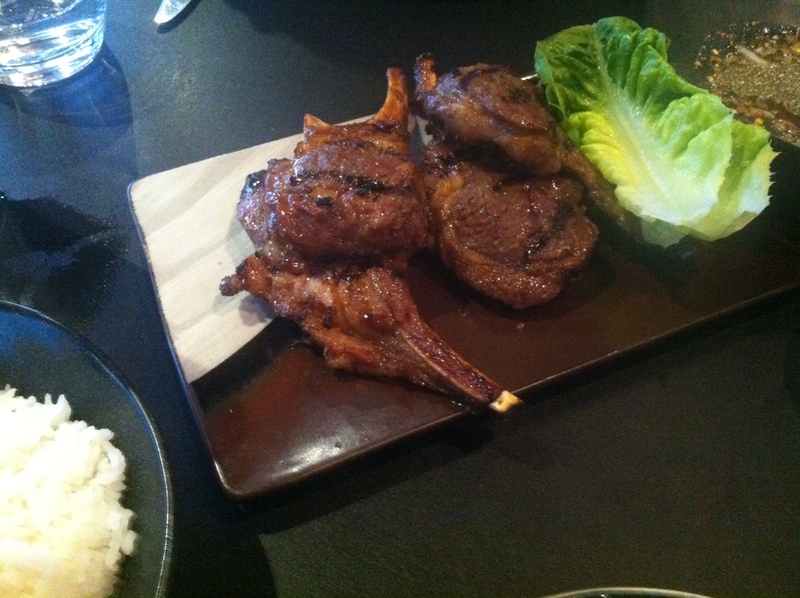 The lamb cutlets were good, really good – well marinated with extra chilli dipping sauce on the side if required, generous serving, beautifully cooked. 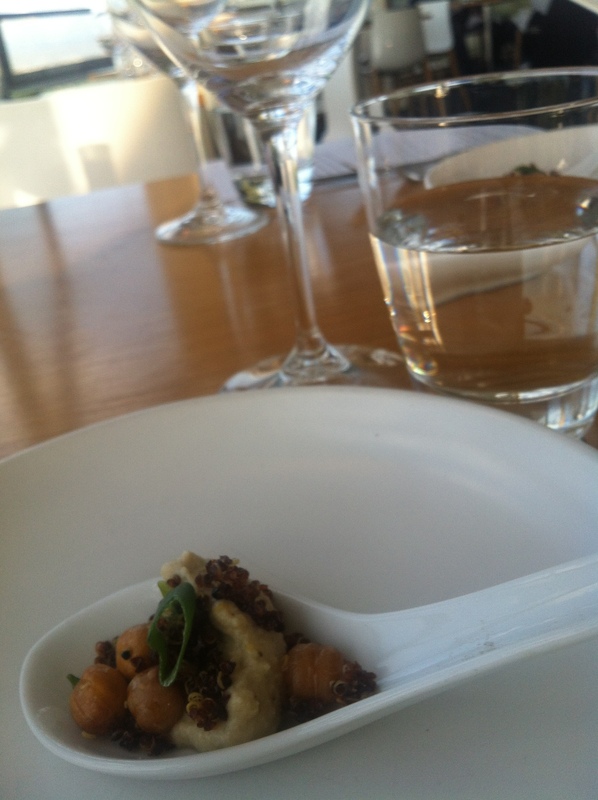 But the accompanying three unadorned cos lettuce leaves was a sad accompaniment. Four cutlets divided by three lettuce leaves – do the maths. Devouring lamb cutlets is one of my greatest pleasures, but this is not Argentina where a cow on a plate is considered a dish, and the ‘meal’ was unbalanced. So order a side of beans or other greens, I hear you say (and I thought). And I’d have been happy to do that, maybe even a salad, to cut through all that glorious lamb, but the only vegetative choice was another green-based main (at $28). Who wants another main with their main? This very limited choice of accompaniments will actually prevent us from going back. I enquired about the green part of a number of meal choices (street chicken or duck curry), and the response was the same – you basically just get the meat. We added a side of jasmine rice (lovely) but not much chlorophyll in that. Vegetarians would have a struggle – at least with the current menu – with just one choice in the mains – snow peas, basil and an egg – albeit a special 64 degree egg. If you love curry, you’ll be well catered for with four out of eights mains being a curry; not so good if you don’t. Service is generally swift and attentive, though if you want a glass of wine, order quickly while you have the list in hand or you won’t see that drink for quite a while. Morks is not about cheap Asian dining (or wine for that matter) – prices reflect its forays into the upper end of town, with mains around $28 and wine around $12 – $16 a glass. The decor is modern and appealing, it’s a nice setting on the water with a breeze, and a well-oiled machine has been developed to cope with the crowds. But it needs some tweaks and some adjustments to the menu to include some vegie sides and choices, and don’t think you’ll be able to score a table at 7 or 7.30pm when it’s busy – that doesn’t work with their two-session dining model. Morning Glory has the tourist trade well and truly captured in Hoi An, and the steady throng of visitors traipsing through is clearly testament to this. But I’m far from convinced this restaurant deserves the excellent reviews it receives. While it has established a good reputation and is extremely busy, this results in it being exceptionally rushed and noisy. The location is great, but the focus is on pushing people through quickly to make room for the next party and not on producing great fare, despite their written claims about caring so much about the food. Twice we had unfinished plates whisked away despite valiant attempts to save them, including dipping sauces still in use, and once we managed to save a dish from premature removal. 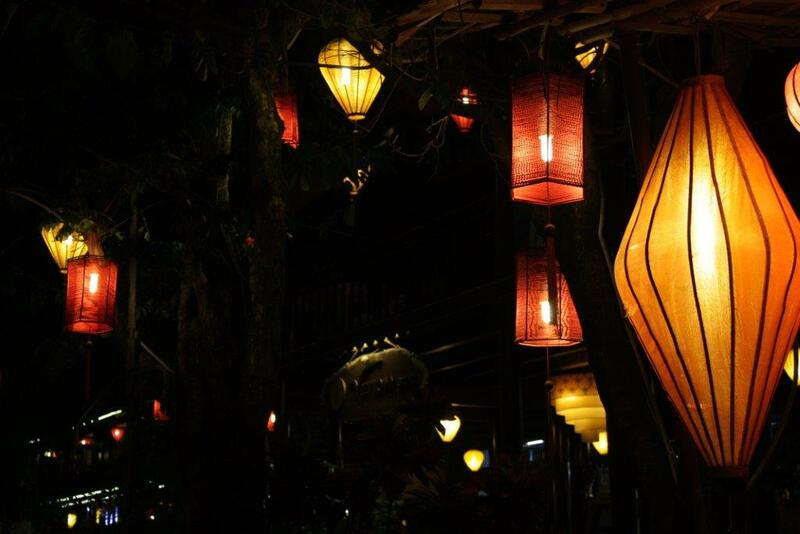 We opted for the traditional Hoi An specialties which were oily and ordinary, especially compared to others in town. The famed white rose dumplings were delicate and well presented (though not particularly flavoursome, intrinsic in the nature of the dish), but this is not enough to save the restaurant. One dish (pancakes) required some assembling but the rushed and incomprehensible instruction from the waitress to one person only at the table was inadequate. 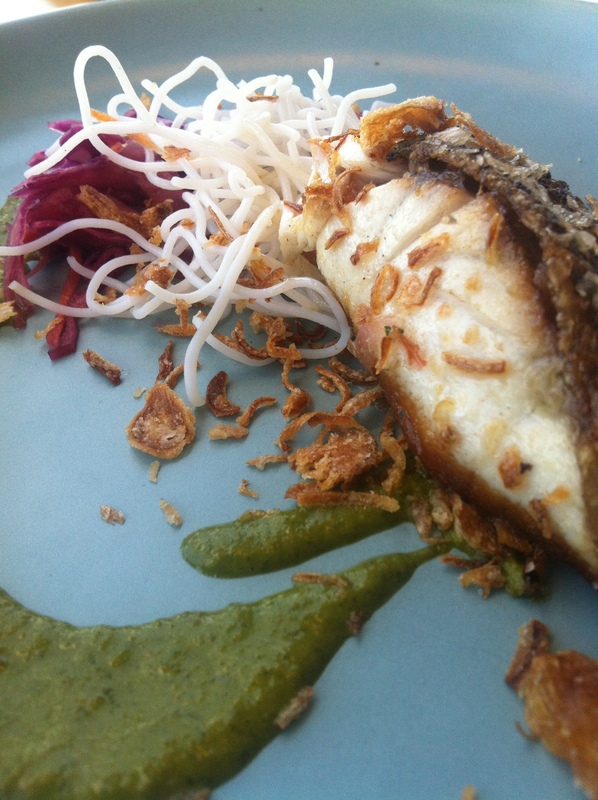 The dishes lacked the fresh flavours of good Vietnamese food. This is one of now four establishments for Ms Vy so it has become quite the production. There was nothing to convince us there was much remaining of Ms Vy’s original food or food philosophies and on this basis we opted not to take on of their numerous cooking classes (even though recommended), now conducted by others in any case, and opted to take one with Green Mango instead – a great choice as it turned out. While Morning Glory is reasonably priced, especially by Western standards, and you’ll no doubt get some good fare there, there are far better places to eat in Hoi An with more emphasis on the food and in more appealing settings without the rush.